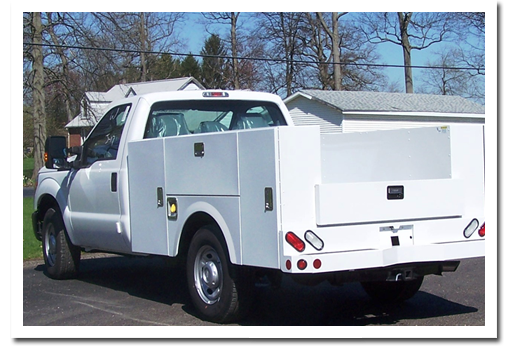 You know what you need: truck bodies and equipment that's durable and reliable, to keep up with your tough schedule. But your needs aren't the same as anyone else's. 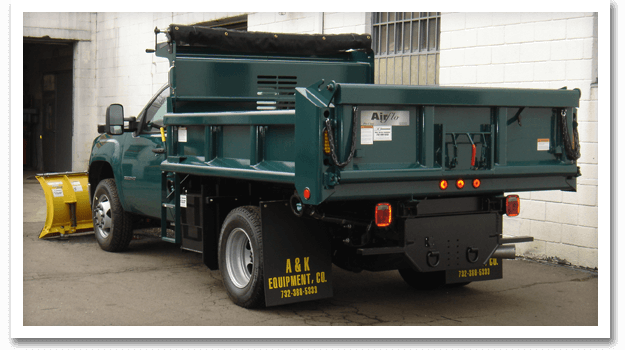 That's why A&K Equipment builds truck bodies for you, specifically. 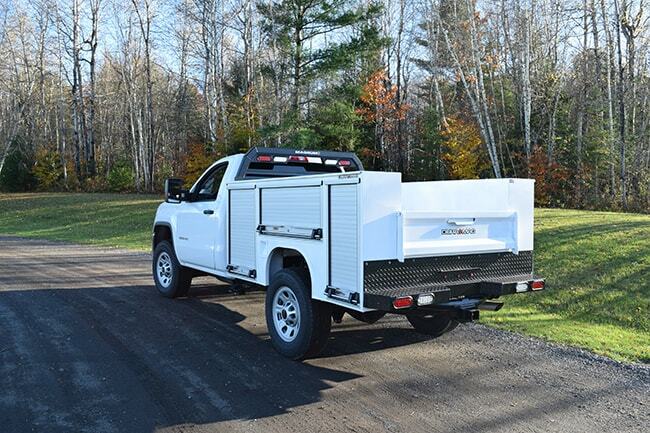 Our additions and modifications help increase efficiency and productivity, so you can do more in less time. 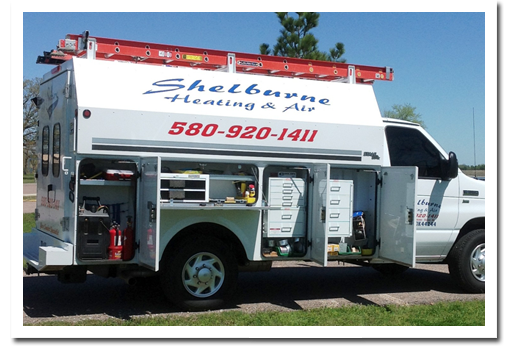 Give us a call, and we'll listen to what you need. 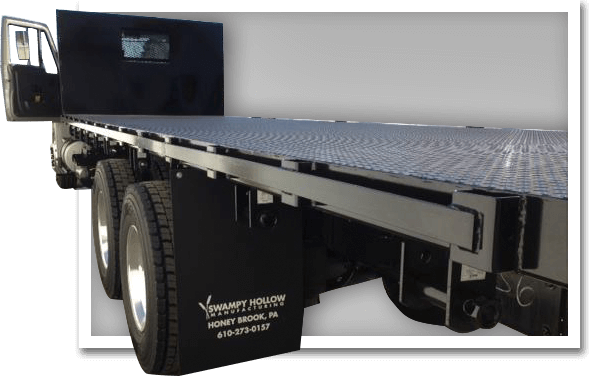 We service clients in NJ, NY, and PA. 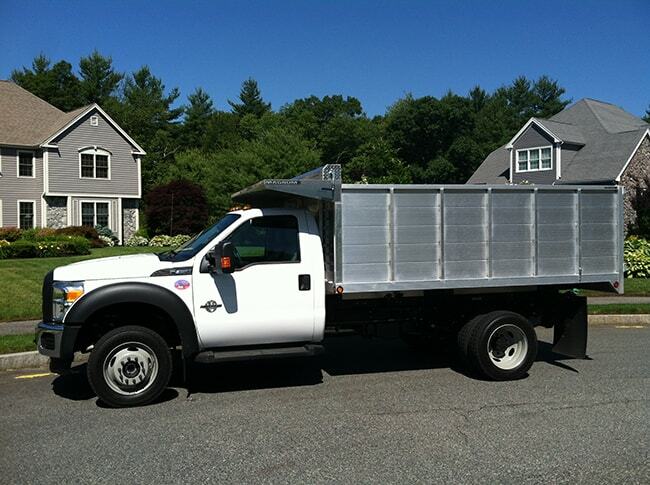 Your truck is a vital piece of your day-to-day business. Ensure it's high-quality with A&K!